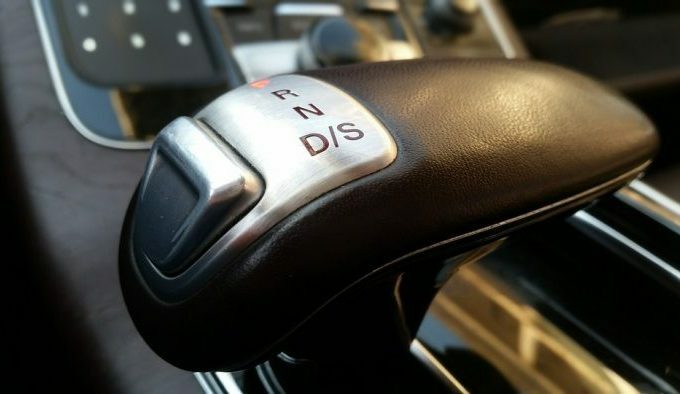 One of the key choices any driver must make is between manual or automatic transmission. There are varied arguments for both options: manual fans love the interactive nature of the driving experience, while auto drivers are thankful they don’t have to deal with constant gear changes. For a learner, however, one factor may come to the fore: which am I more likely to pass in? 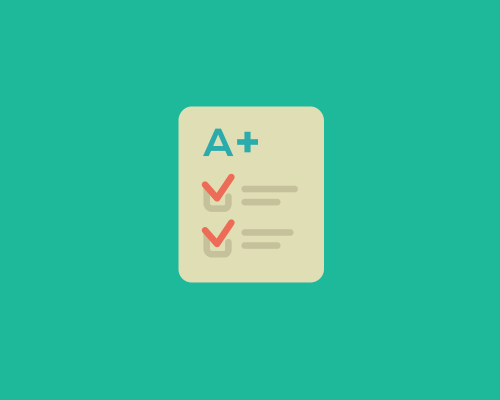 Are automatic pass rates best, or should you stick to manual? With most people perceiving automatics as the ‘easier’ car to drive, it may be easy to assume that automatic pass rates win out. However, the latest stats from the DVSA reveal some surprising truths. Read on to find out how automatic and manual pass rates compared in 2017/18! July 2018 saw the DVSA finally releasing the full range of driving test statistics for 2017/18. Amongst these were the overall car driving test pass rates, alongside separate stats for automatic tests. From these stats, we gleaned that automatic pass rates are considerably lower than the overall average of 46.3%. In fact, separating out the two types of transmission, we found that manual pass rates stood at 47.1%, while automatic pass rates floundered at 38.9%. Looking further back into years of DVSA stats, it rapidly became apparent that this was no statistical blip. 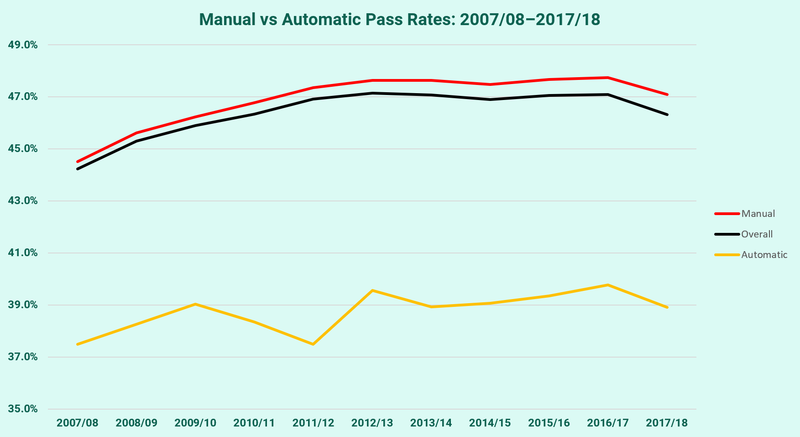 Below, you can see how automatic and manual pass rates have evolved since 2007/08. The gulf between automatic pass rates and the overall average is stark. In fact, pass rates for candidates taking their test in an automatic car has never exceeded 40%. Considering automatic cars’ reputation of being easier to drive, these stats may come as a shock. What could be causing such a dramatic difference in pass rates? Why are automatic pass rates so low? You’d imagine that learners in an automatic car would have an advantage. After all, they don’t have to worry about the steep learning curve of clutch control. Those in larger cities, or stuck in a traffic jam while driving on the motorway, are even more likely to notice the difference, as they’ll avoid having to change gears every few seconds in stop-start traffic. Despite all of this, the automatic pass rate remains stubbornly low. The underlying reason is unclear—but, ironically, the perception of automatics as ‘easy to drive’ may be a major factor. Not following us? Let us explain. Many learners may start out learning in a manual car, only to run into a number of difficulties. Reaching the end of their tether, they decide to abandon manual cars, and instead switch to an automatic, wooed by the idea of an easier learning experience. The problem is, however, that these drivers haven’t worked on rectifying their own mistakes and bad habits—not all of which will involve gear changes and clutch control. By assuming that the car is at fault, they ignore the real issue at hand: their driving. Unfortunately, evidence for this is—understandably—anecdotal. So, can the stats provide us with any more useful information that can help us to solve this conundrum? Conjecture can only get us part of the way to understanding the difference between manual and automatic pass rates. Next, we decided to examine which kinds of learners ended up taking automatic tests. 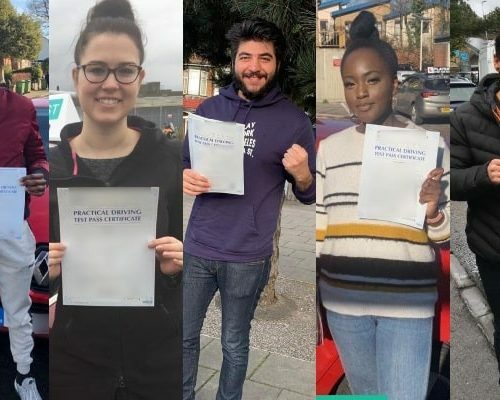 The DVSA’s data on automatic pass rates is much less complete than its overall data, so we only had two factors to examine: where learners took their test, and the disparity between male and female candidates. However, both of these provided fascinating insights. 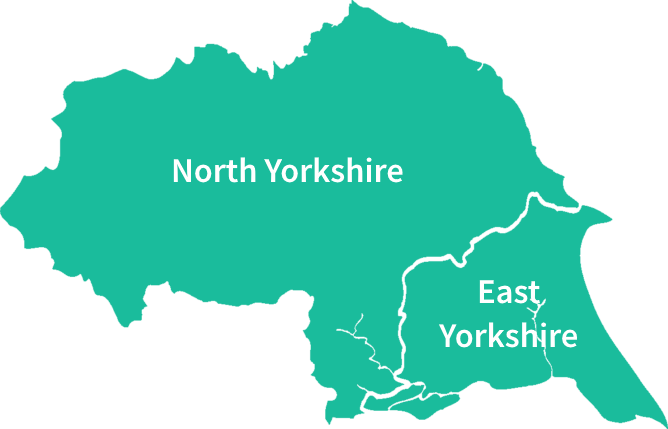 We decided to begin by looking at the geographical variation in pass rates. 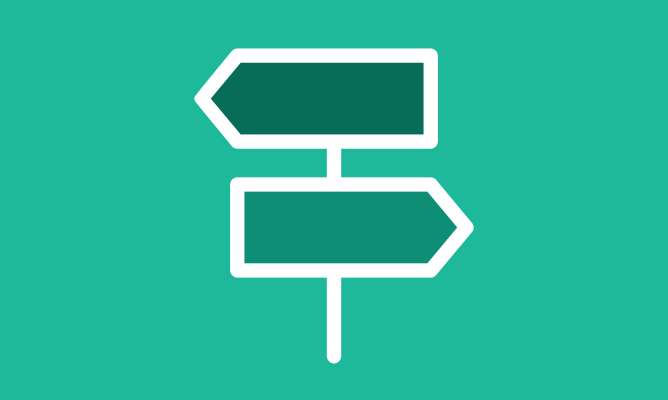 On the PassMeFast Blog, we’ve already written about how pass rates can vary by area, and how the differences between city and country driving can have a big impact on learners. 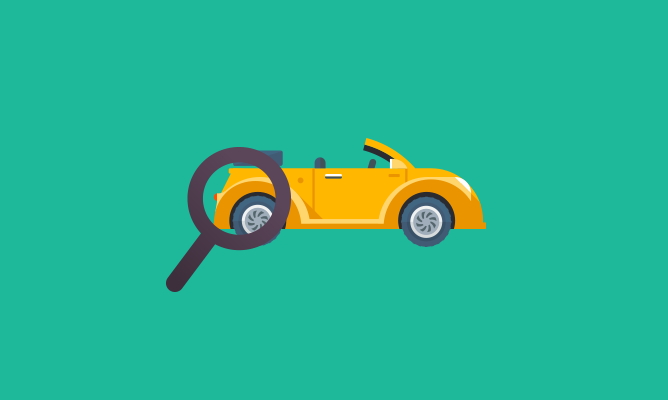 For this reason, we decided to check out where learners were more likely to opt for an auto. On average, only a small proportion of tests are taken in automatic cars: just 9.5% in 2017/18. As you may expect, learners in big cities were more likely to go for automatic cars than their countryside cousins. The differences, however, were more striking than expected. In fact, the entire top 20 test centres with the highest proportion of automatic tests were in the London area. 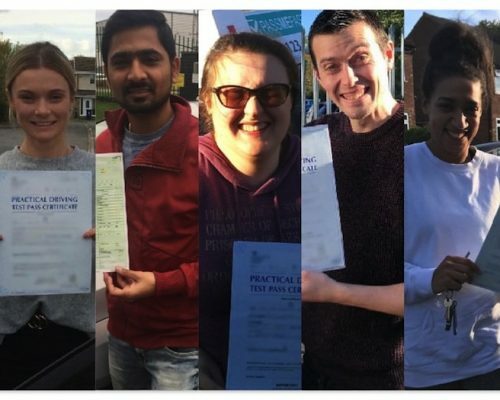 Top of the list was the Greenford (Horsenden Lane) centre in west London, where 29.2% of tests were taken in automatic cars. 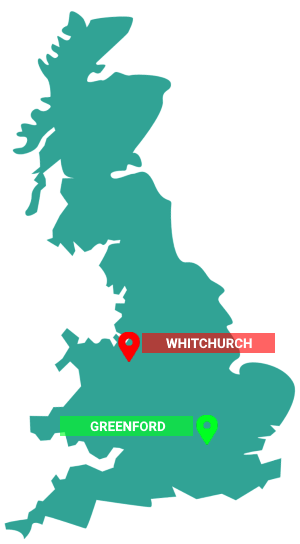 The lowest proportion of any test centre with available data, meanwhile, was Whitchurch test centre in Shropshire. Here, there were only 17 automatic tests out of a total of 1,562 car driving tests—just 1.1%. City test centres are notorious for providing learners with challenging test conditions. As such, it’s perhaps unsurprising that candidates here aren’t making the grade, regardless of transmission. Nonetheless, even here, there are differences between auto and manual candidates. In the aforementioned Greenford test centre, for example, automatic pass rates were 5.1% lower than the overall average. The battle of the sexes continues to rage when it comes to performance behind the wheel. Men have long pointed to their higher pass rates in the practical test as evidence of their superiority, while women’s claims are bolstered by their safer driving overall, alongside dominance when it comes to the theory test. We’re not here to resolve this dispute today—but, when it comes to automatic pass rates, the differences between the genders are notable. Firstly, the differences in the driving test pass rate hold firm when it comes to automatic pass rates. Here, men have a 5.9% advantage over women—a slightly smaller lead than the 7.0% gap when it comes to overall pass rates. Both cohorts, meanwhile, perform worse than their manual-driving counterparts. We’re interested in more than just the pass rates here, though. We’re also looking at the actual numbers of automatic tests taken by both men and women. As you can see in the graph below, the figures are vastly divergent for male and female candidates. 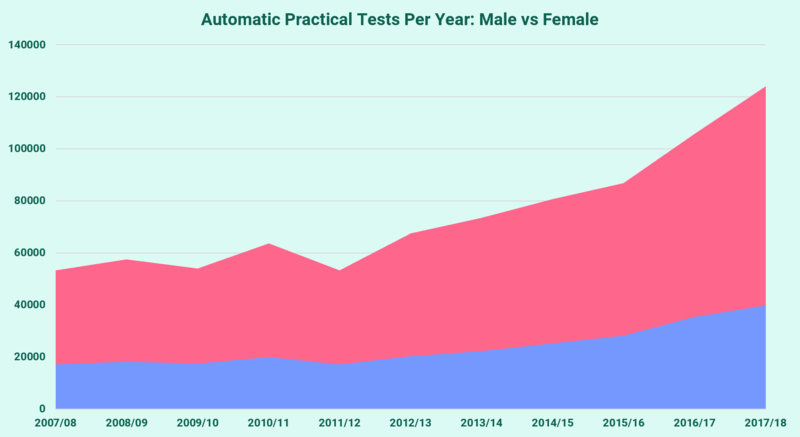 As the graph shows, there are around three times as many women taking automatic tests in any given year than men. It’s not clear why this is the case, but it may, unfortunately, be the result of a self-fulfilling prophecy. The stereotypes surrounding women being less capable drivers than men have been debunked—but they’re still likely to play on some learners minds. As such, many women may unjustly doubt their abilities and opt for an automatic as the ‘easier option’. Some instructors may even advise these nervous learners to switch. 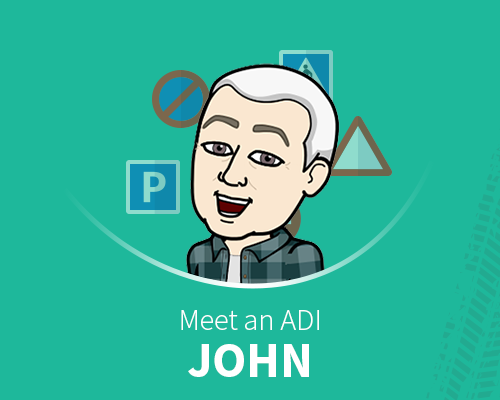 However, as noted, changing transmission alone can’t change your driving—and this mental attitude may still prove a stumbling block. Is it worth taking a test in an automatic car? Though the stats may look bleak, it’s interesting to note that automatic cars are very much on the up. According to data from SMMT, 40% of new cars registered in 2017 were automatics—double the figures from a decade prior. Meanwhile, as automatic cars have grown in popularity, so too have automatic tests. 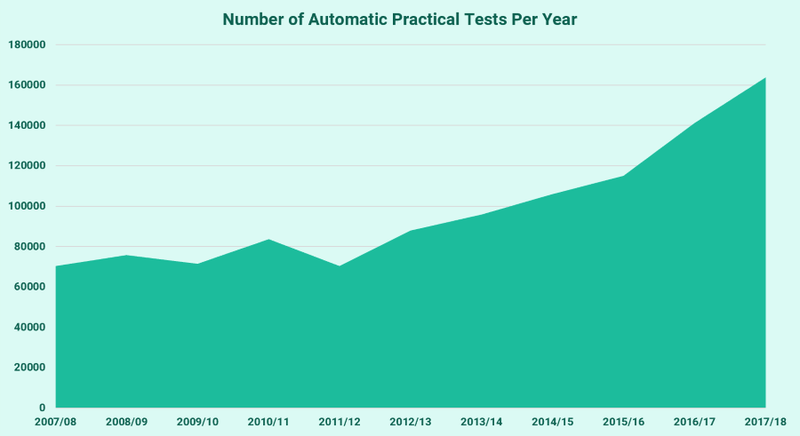 In 2007/08, only 4.0% of all tests conducted were automatic tests. Now, that proportion stands at 9.5%. This comes despite the fact that drivers holding an automatic licence can only drive automatics—while manual licence-holders can drive both. If automatic pass rates are so low, why are more and more learners trying their luck in an automatic? The first reason is obvious: as automatic cars become more prevalent, more learners are likely to start driving them after passing. In other words, if a learner knows that they’re going to drive an automatic, it makes sense to learn and pass in one. The second reason, however, comes back to a point we’ve made many times before: the result of your driving test comes down to your ability. Automatic cars may have a lower pass rate, but it’s far from impossible to get your licence in one. Learning alongside an instructor who can build your skills and confidence at a steady pace is the key—and, at PassMeFast, that’s exactly what we offer. 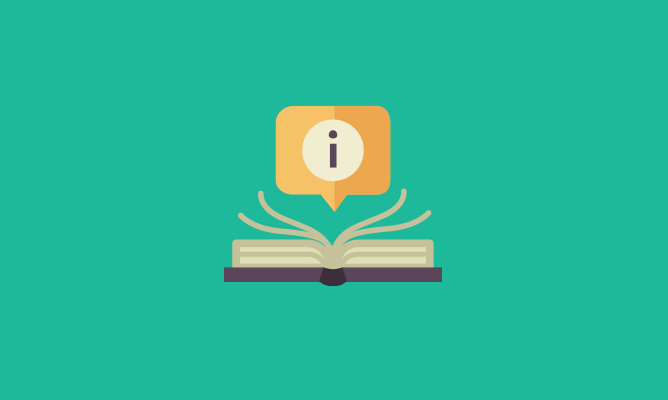 Visit our courses rundown to find out more about learning with PassMeFast, and about how you could be on the road in a matter of weeks. Transatlantic Success, Football Foes and Fresh Starts—It’s Our Top 5 Pass Photos From February! Am I Too Old To Pass My Driving Test?